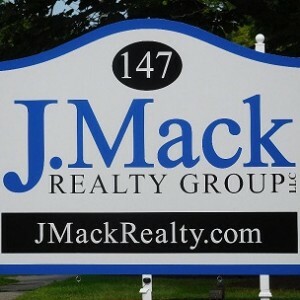 I am a committed, full time, full service Realtor and a member of The New Haven Middlesex Association of Realtors, The Connecticut Association of Realtors and The National Association of Realtors. Communication is Key! Buying or Selling- The process can be maddening. I promise to keep you informed and answer any questions you have. I’m here for you throughout the entire process.